Aston Martin rentals are a great way to experience Las Vegas. The instantly recognizable luxury sports cars offer timeless design and performance. Starting from the iconic grill to the signature rear styling these British cars are stylish and elegant. 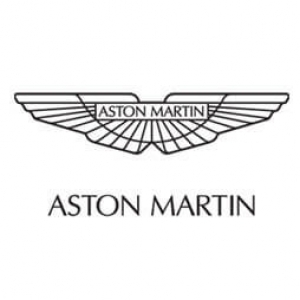 Since it first appeared in the 007 movies Aston Martin has always been synonymous with class and has been known as the proper gentleman’s sports car. Rent an Aston Martin in Vegas by calling us today. We can arrange delivery to McCarran International Airport so that your car is waiting for you when you arrive. Delivery is also available to the Four Seasons Las Vegas, Encore, The Bellagio, Aria, Mandarin Oriental, Wynn, Venetian, The Cosmopolitan or Caesars Palace. Experience the thrill and excitement of driving your favorite luxury sports car in Vegas today at Luxury Car Rental USA.